Hey Curvies! Happy October! It's my birthday month loves. My birthday is not until the end of the month but my Stylzoo fam is so freakin' awesome for gifting me an early present. 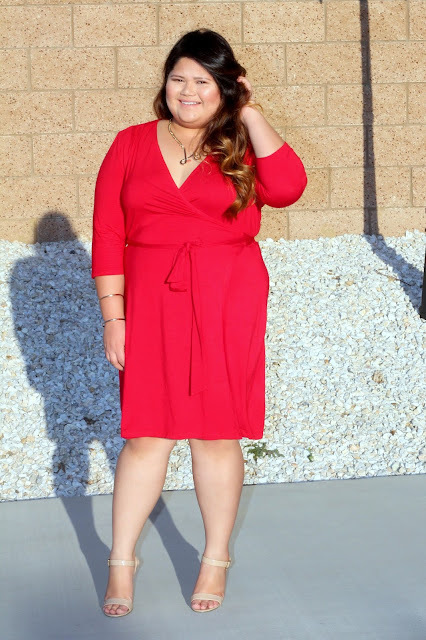 The red Wrap dress that I am featuring on today's blog post is from Stylzoo and it comes in three different colors this red one, navy and black. All three colors will be featured on my upcoming blog posts. 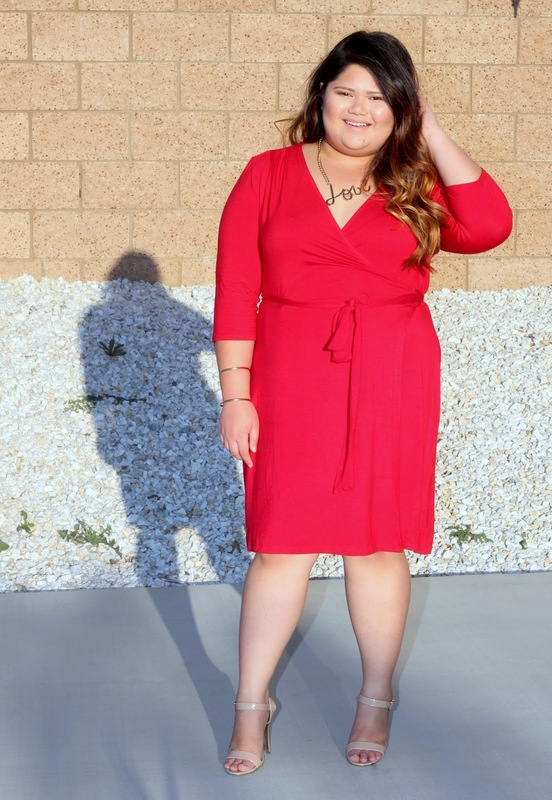 Ok let's start with this hot red slimming bodycon wrap dress. 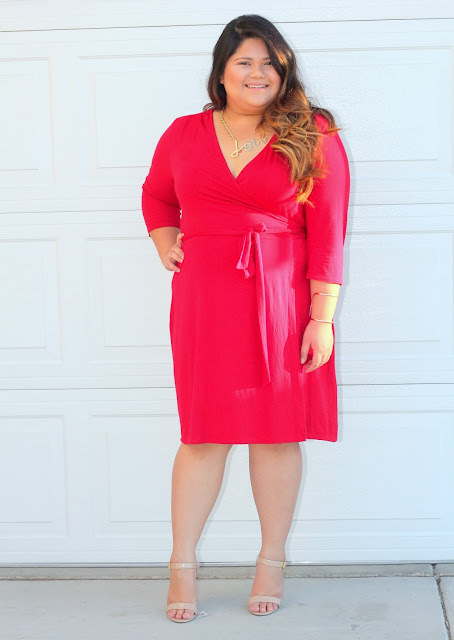 That was a mouthful, anyway Stylzoo wrap dresses claims to enhance your curves and give you a slimming effect. Yes, it's true and believe me my photos below can prove you that. 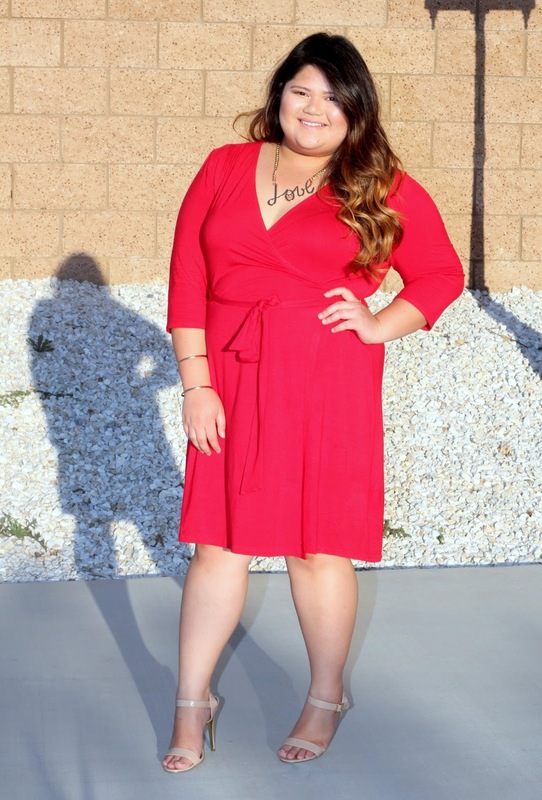 Wearing this wrap dress accentuates all my curves and I feel like I'm 2,3 sizes down. Did I mention this incredible dress so so affordable. Links and photos below.